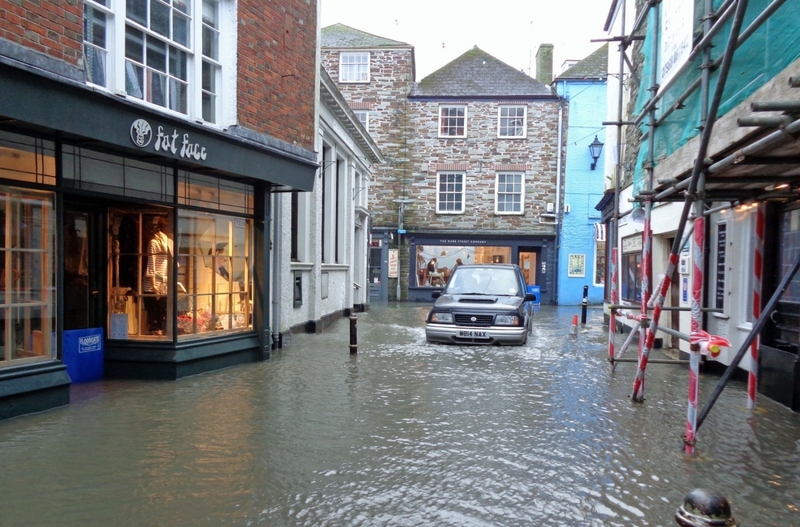 Are Your water levels rising? Is flooding happening more often on our planet? How does Your organization and community monitor water levels effectively? The City of Newport News, Virginia, is located on the east coast of the USA, alongside the Atlantic Ocean. Due to storm surges, rising tides and water levels there is a need for flood warning systems that monitor water levels in real-time. Flood monitoring systems keep you and other citizens, families, and your community safer since high water levels can be detected early enough to send out warning alerts. 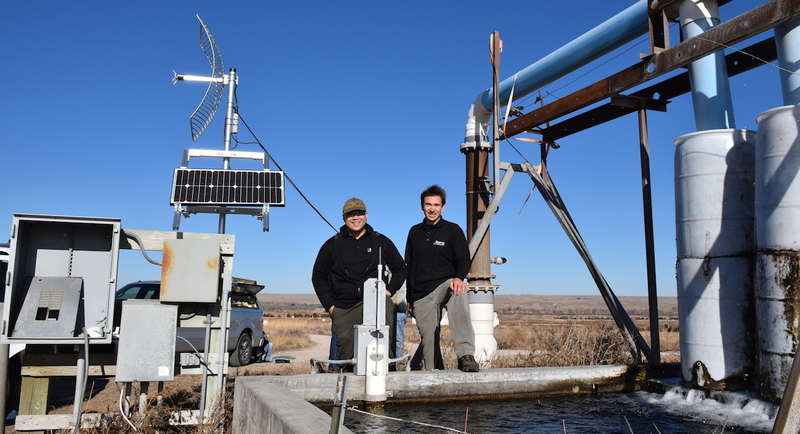 These water monitoring systems use sensors to measure water levels at customizable time intervals. Alerts and early warnings are configurable on the web / cloud. 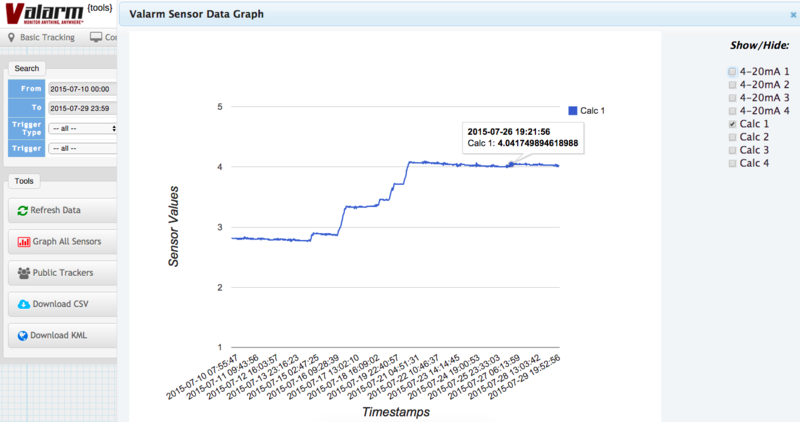 Real-time mapping, graphing, visualization, configuration, and management of these IoT water level sensor devices is done on Tools.Valarm.net. These systems use water level sensors made by Flowline, the Echo Pulse LR30 Pulse Radar Liquid Level Transmitters you see in the photos. These particular Industrial IoT sensor devices use radar pulses to measure water levels. 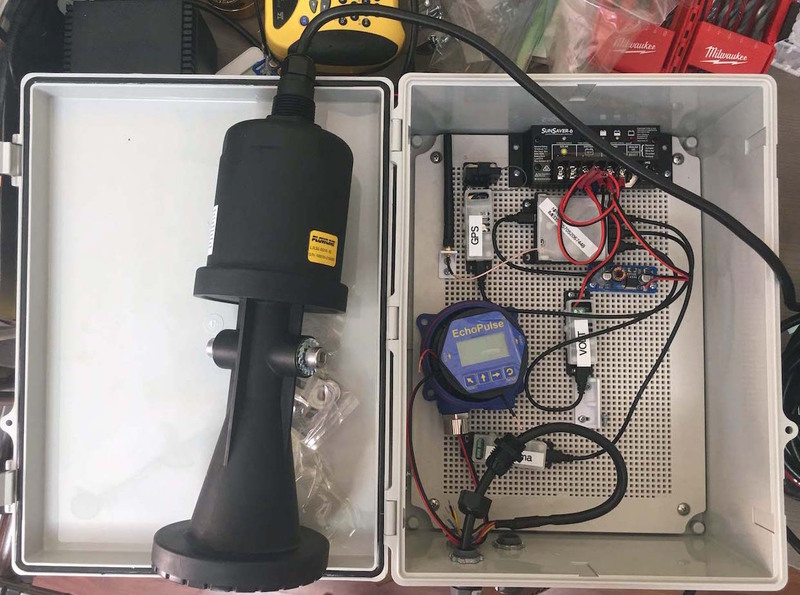 The water level measurements are sent as 4-20mA signal readings to the 4-20mA sensor adapters you see inside of the flood monitoring systems. 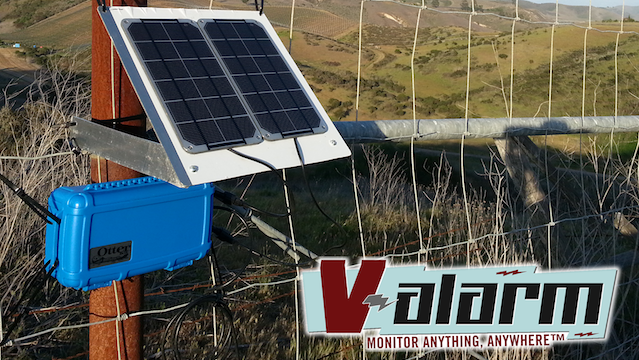 Inside these water level monitoring systems are 3G GSM sensor hubs that upload the sensor information to Tools.Valarm.net, via mobile cell networks like T-Mobile, Ting, or AT&T in the US. 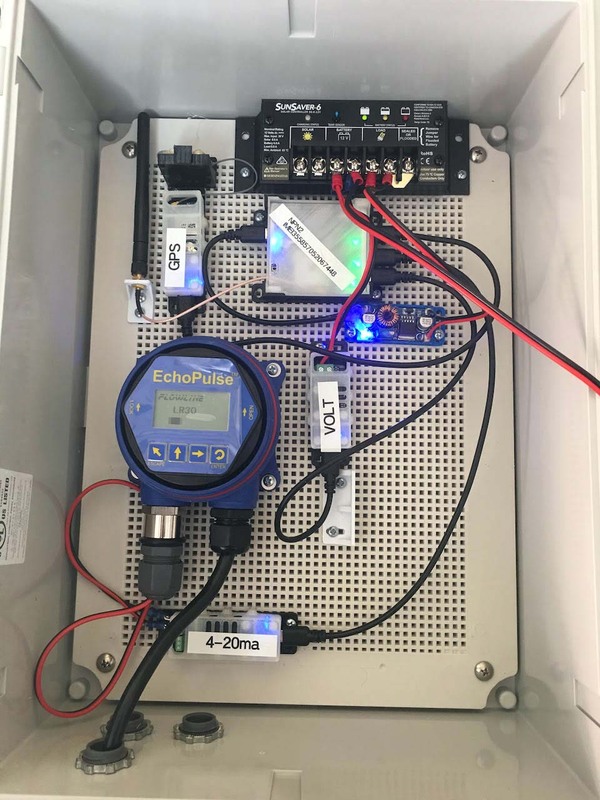 You can upload your Industrial IoT sensor information as often as you need it, whether it’s every 15 minutes, once an hour, or any other time interval. Tools.Valarm.net is compatible with sensors made by just about any hardware manufacturer around the world, like Flowline and Senix. The Flowline LR30 water level sensors you see in the photos have mounting brackets and are contained in rugged IP68 enclosures. These 26 GHz pulse radar sensors have minimal (12″ / 30cm) dead bands, along with recognition, storage, and rejection of false echo signal returns. 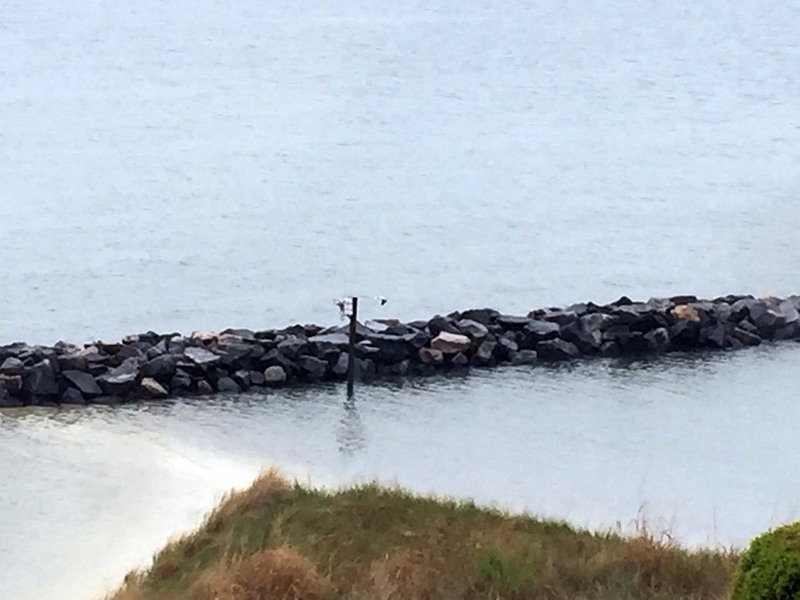 Note that your organization can use any in-situ water level sensor technology, it doesn’t have to be radar. There are pressure transducers, ultrasonic level sensors, and IoT sensor devices integrating other methods and technologies. You’ve got options and choices. They’re all available for you to use with Tools.Valarm.net since we’re an open platform. If you’re curious about a particular remote monitoring requirement, then please don’t hesitate to get in touch. We don’t bite. We promise. We’re happy to work with you to deploy your most effective water monitoring systems. You’d like another real world example of monitoring flood warning systems with a variety of IoT sensor technologies? 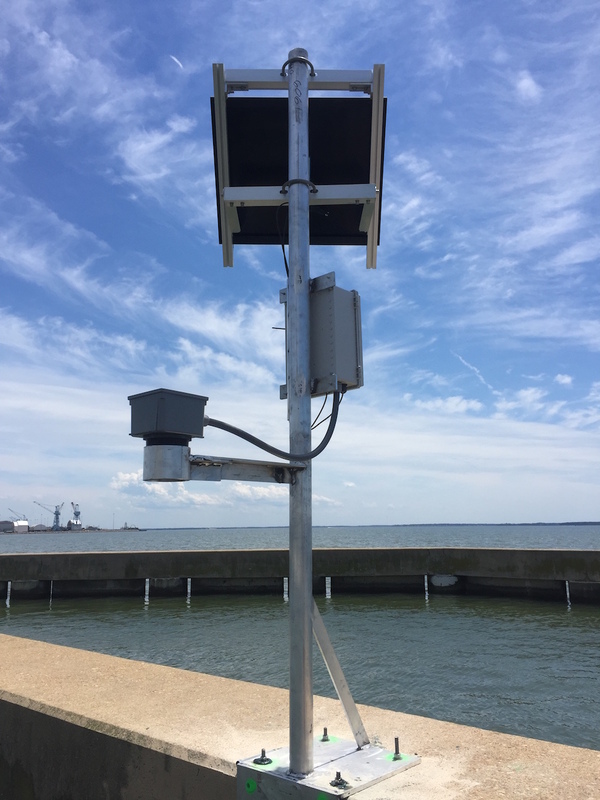 You’ll see ultrasonic level sensors deployed in the water for flood level monitoring in this Smart City customer story with Virginia Beach. Flood monitoring systems are rapidly deployable. Water level sensors are easier to install than you might think. 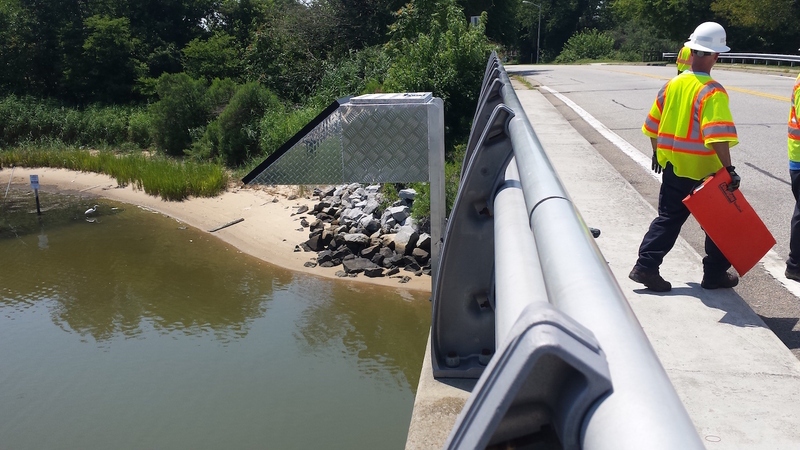 You can mount monitoring systems over bridges, rivers, roadways, streams, on poles, just about anywhere. Do you, your teams, your community, city, or organization need remote monitoring systems? How about your very own flood monitoring systems? 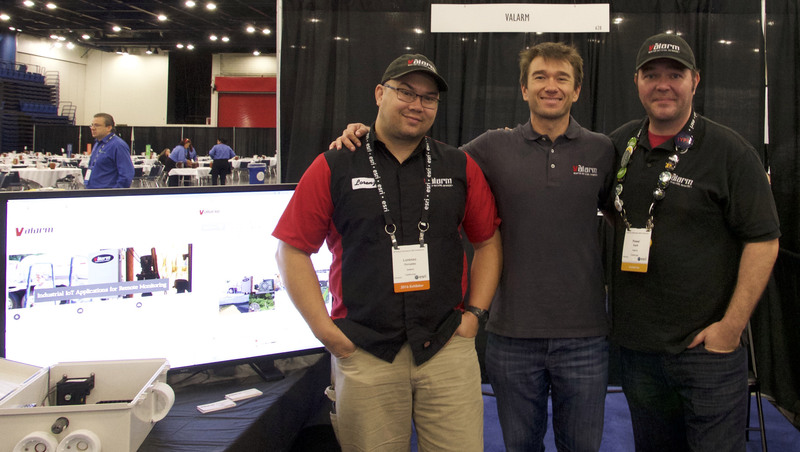 We’re here and ready to help you deploy effective monitoring systems. Get in touch and we’ll share our advice we’ve learned through working in the field, getting our boots dirty with our customers around the world. How do you use this sensor information to improve your operations, health, and environment while saving time and money? 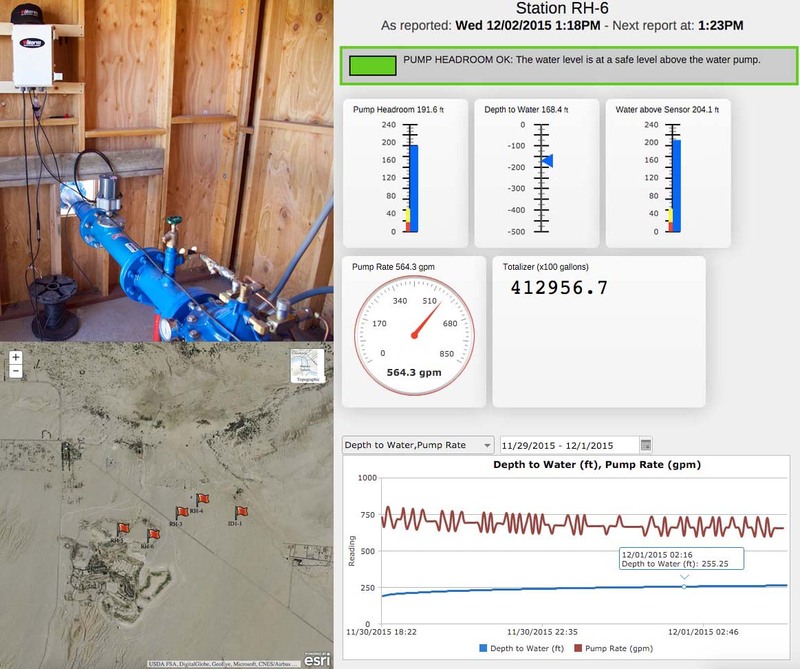 Take a gander at our Web Dashboards for use cases and case studies on how our customers remotely monitor water wells, tanks, and other environmental sensor factors. Ready to deploy? Want to learn more? Talk to us at Info@Valarm.net. 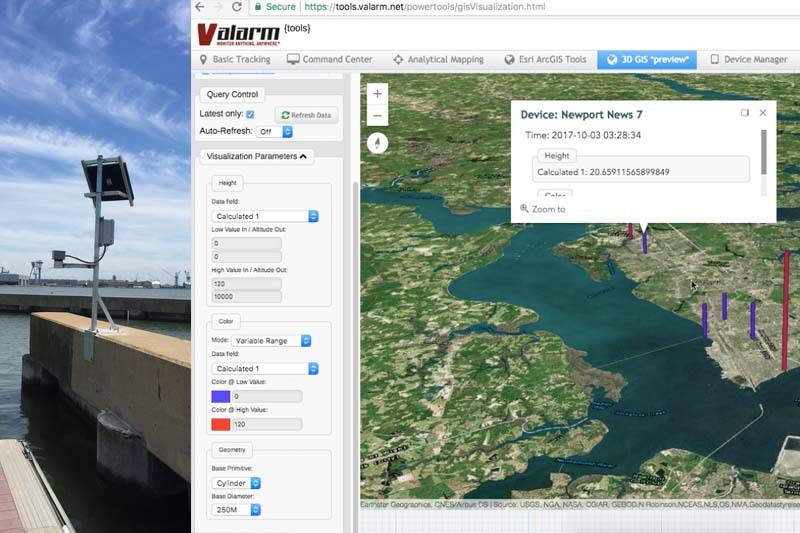 Let us know how we can help you monitor water levels, floods, air, vehicles, bridges, or anything else you see on our Remote Monitoring and Industrial IoT Customer Stories page.